Lol what does rockstar have against people with no friends or lone wolves? I hope those turret-ish or minigun-ish on left and right are explosive rounds. The real question is, how many snowballs will it take to bring this down? I don't wanna see this with Savage armour. Even after the buff it's fragile against gunfire. I think the stealth feature will work only when the weapons bay is retracted, and perhaps another compromise will be that you can't have those huge winglet-mounted missile pods and stealth at the same time. I think this only because exposed weapons breaks up the stealth signature of aircraft in real life - take a look at the F-35, half the complaints about it are because it has a very limited payload if you want it to be stealthy at the same time. Also, a helicopter that can stealth-ambush you with homing missiles is probably quite overpowered..
Are they capable of making the Hunter already useless and dust collector ? Answer is a massive YES, they can do that. They do that constantly with supers. The fact that it's a 4 seater, it makes owning other helicopters pointless. I dunno why they put so much Comanche into the Hunter when they knew they had this on the way; it's like the Reaper/Tempesta all over again. The Hunter was made for, and cut from, the original game. I doubt they had this chopper planned 5 years ago. Ah, I thought the old model had more Apache in it...must have been thinking of SA. Nah, you can see here that it has always looked like this. There was one version that looked like the San Andreas version, but that could have been a direct model import from the old game before they started work on the new one. I don't know. Maybe the stealth is just active while floating and not moving. Or they are just trolling with that like the bulletproof description of the Nightshark. I am thinking and hoping for this too, but I'm also hoping that we can customize the loadout of the weapons bay. 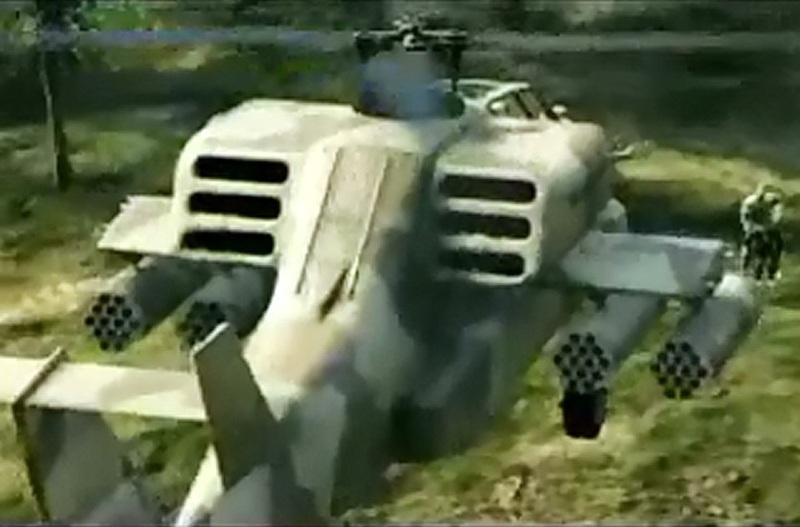 It would be nice to have options, maybe it comes with buzzard-like miniguns, that could be upgraded to explosive rounds, or even switched completely to a missile launcher (instead of having the winglet thing, the missile could replace the miniguns in the weapons bay). I know its unlikely but I think this would be awesome. I like retractable stuff lol. also what are the chances this thing drops 2 months after Tuesday? Everything involved in the heist itself will be an unlock once you do the heist, we haven't seen the drip feed yet. I love how this thing has pilot controlled cannons that the pilot can control in addition to the co pilot controlled turret. Just wondering how the backseat operators are gonna work. I was thinking the same thing. It's like when they release the Tyrus, only to then release the GP1. It comes off as lazy even though they are completely different models. Much as I don't like the look I gotta admit the commanche tail is more useful and effective for the Hunter. Landing anywhere is more safe and I'm not worried about a sniper getting a lucky shot at the end and taking my chopper down instantly. I really hope those miniguns on the sides are not the same ones the Havok has... But then again, there are 2 of them, so they will work against vehicles. Rockets and gunner turret for guys on foot and there you go. Guess we can classify the akula as buzzard 2.0. A fast 4 seater for missions, and also a got tool for heligriefers. I was reading up on the comanche. It actually loses a lot of stealthiness when its equiped with the external missile systems. Maybe adding the missiles disables the stealth ability. Yeah, I'm hoping they're not that weak - the Havok gun is ... Woah, lol. That's something else. Incredibly weak. I've been thinking about it more though, and I'm pretty sure the co-pilot gun is going to be non-explosive. I could easily be wrong, but that's the vibe I get anyway. The Akula - Transport for up to 4 and comes equipped with a passenger operated .50 cal turret, rear seat thermal and night vision cameras, and a stealth mode to operate off the grid. I mean, they've described it in more or less the same way as the Hunter's non-explosive gun. You can see as well how they make a point of calling the explosive Hunter cannon explosive - and now that I think of it, I can't remember any explosive cannons that aren't clearly labelled like that. Maybe the Bombushka's? I'm not even sure on that though. If it's not explosive, there's a chance we could upgrade it to be. 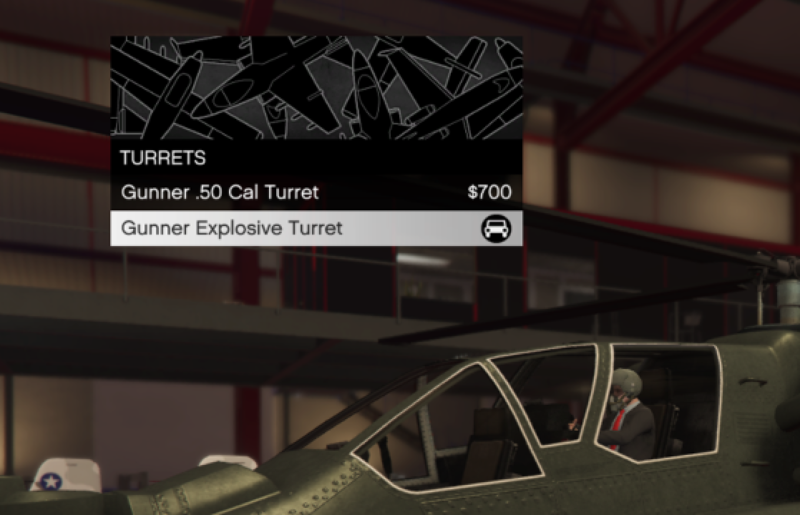 Although, it looks like we can already see one of the upgrades available to the cannon - and I'm not sure if any aircraft guns have more than two options. So, it would probably be a first (going off memory though, I'd love it if I could be corrected lol). (See how it has one gun, then two in the next picture). I could be completely wrong though. None of it's hard proof, or even really that strong at all - it just gives off the feeling is all. Now the side guns though - nothing really points to them not being explosive at the moment. They haven't named them. Plus since they look fixed, I guess it'd be slightly balanced-ish. I'm thinking non-explosive though. Hopefully they're at least strong non-explosive weapons. As long as it's around Buzzard strength, that'll be enough to damage jets quickly - which is the side gun's main use to be honest. Missiles would do for people on the ground, and the co-pilot gun could probably still hit people, since it'll aim properly. The Mogul's turret upgrade is from a single non explosive MG to two non explosive guns/barrels... so there is a precedent for upgrades for single to dual non explosive MGs. It's weird that they called this the Akula, because the submarine shown in the trailer is based off the Typhoon-class "Akula" submarine. They most probably heard that there is an attack helicopter Kamov Ka-50, nicknamed Chornaya Akula (Чёрная Акула - Black Shark), but were too busy to look up what it looks like. Too bad they didnt keep the goofy asymmetrical tail on the Comanche. 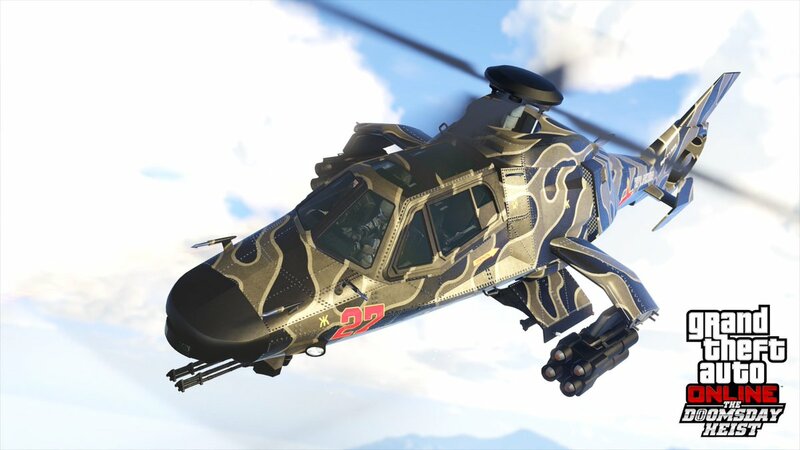 I would have preferred a full on Comanche design for this, and have a more realistic Apache design for the Hunter. They shouldn't use the same vehicles they have already blended together in my opinion. I'm scratching my head at the rear seats having thermal/night vision? Gonna be awesome spotting people and not being able to shoot lolyeah that is really odd. even if you could mark targets it would be pretty sh*tty compared to just being in another chopper solo, rather than having 3 eggs in 1 stealth basket. i can aquire targets fast enough with the hunter, i feel like it would take longer for a thermal camera to relay that information.